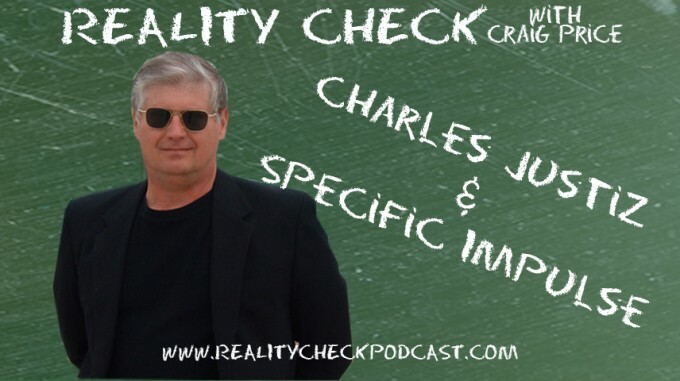 Dr. John Charles (@csm014 on twitter) joins host Craig Price to talk the reality of space travel. Being a super nerd and getting the chance to visit NASA earlier in the year, Craig was super geeked to be able to talk to someone actually helping NASA get people into space and beyond safely. Dr. Charles works at NASA’s Human Research Program learning how to protect the delicate human body from the harsh reality of space travel. The two discuss why squishing internal organs isn’t something you want to do first thing on a mission, why bone density decreases the longer you are in zero G and why cosmic radiation will be the biggest hurdle for space travelers. They also talk about artificial gravity’s progress (or lack there of), what space travel will look like in 100 years and how deficient Craig’s vocabulary is compared to a dual doctorate.